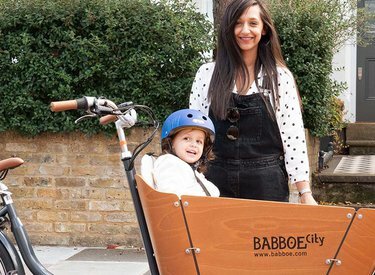 Find a Babboe ambassador near you and book a test ride! Our ambassadors are happy to see you. Hi, I'm Christophe. We started using this electric Babboe City in March 2018. Using it all over London with our two sons and we love it! I am living in Richmond, London and more and more people want to test my Babboe City Mountain. Interested in trying? Get in touch! 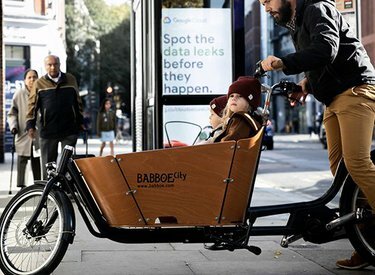 Are you also a Babboe enthusiast and would you like to give test drives for other parents? Become an ambassador! Search for an ambassador in your area. Create a profile on Try my Babboe and send an message to the ambassador. Take a test drive on the ambassador's Babboe. Ask all your questions about the ambassador's experiences with his Babboe. Enthusiastic by the test drive? 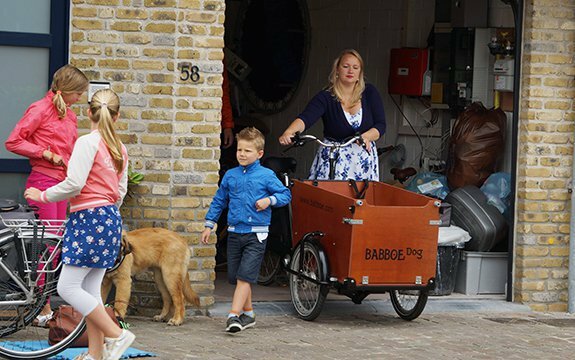 Write a review about the ambassador and order your cargo bike easily online at Babboe. 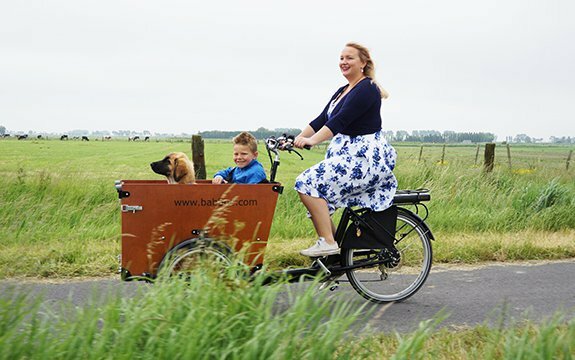 Interested in a Babboe cargo bike? 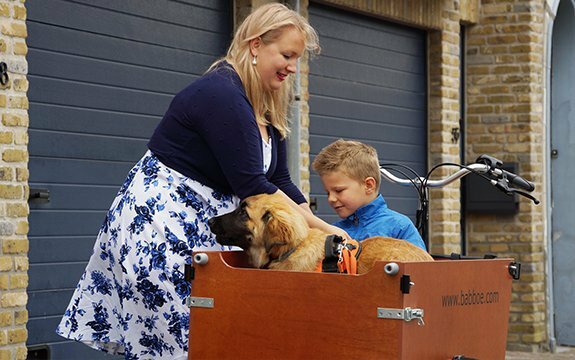 Are you going for a sporty, agile, two-wheel cargo bike or a solid, stable, three-wheel cargo bike? View them all! © 2019 Babboe. All rights reserved.